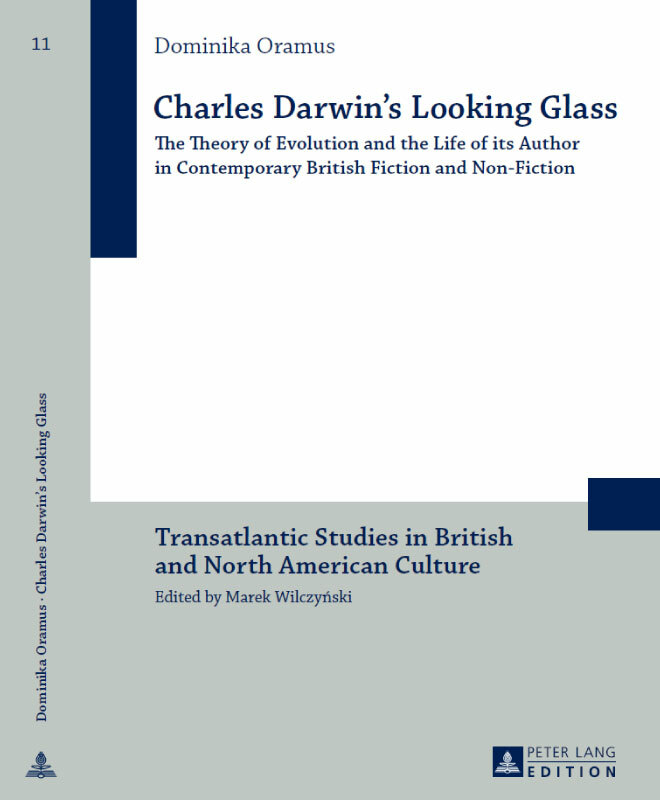 This book undertakes the introduction of a new and important context of Darwinism-inspired popular science, one which to date has been rather neglected by literary studies. I believe that my tackling of this issue allows literary scholars to gain new perspective in describing contemporary civilization, which turns out to be the product of post-Darwinian ideology, as in popular understanding Darwinism is now the single most important theory explaining the workings of the universe and humanity’s place in it. It is ‘the Theory’, with a capital T, the epitome of science. Thus Darwin is now the mass-culture icon of the ingenious scientist and the founder of modernity in science, an honor which until quite recently had belonged to Albert Einstein. Consequently, Darwin’s life has become a mythic story repeated in his biographies (in the form of both books and films), although the biographical novels and fictive novels on him use historical and biographical detail with varying degrees of fidelity. And indeed, just as with other myths, Darwin’s life has features of a canonical story whose every variant must contain certain well-known anecdote-like moments (among them the Alfred Wallace controversy; the journey of the HMS Beagle; the Galapagos discoveries; and doubts on whether to publish a heretical theory).